This training course is intended for our J5/J8 Part A/B providers billing on a UB-04/CMS-1500 or electronic equivalent. The audio of this presentation was recorded during a training held on 02/13/18 and has a run time of 1 hour, 2 minutes, and 25 second(s). The date and time listed in the registration section are system completed place holders. This course is available 24 hours a day, 7 days a week. 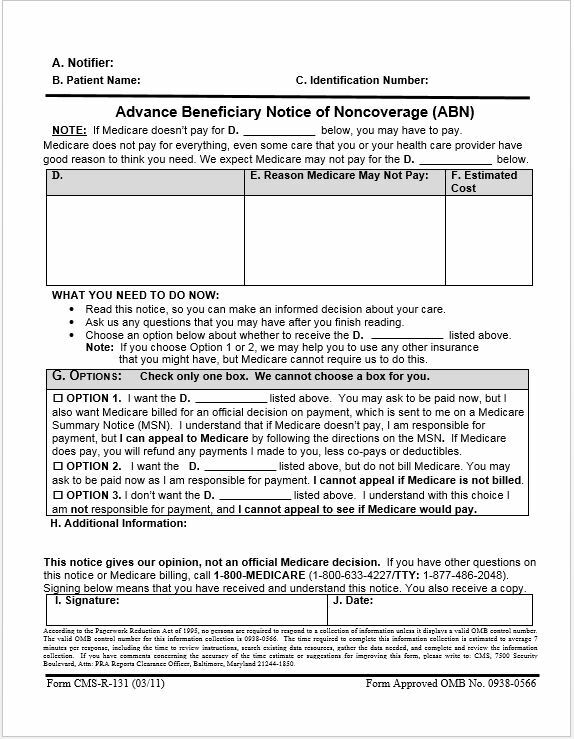 Do you ever question how to properly execute an Advance Beneficiary Notice (ABN)? During the training, we will discuss how and when to issue an ABN, the retention requirements, and what is considered a defective notice. We will also review the relationship between financial liability and a properly issued ABN.